The AllTrack Pro 130 WTR from Rossignol delivers a versatile fit and confidence inspiring performance. The Praxis GPO is not a straightforward ski, but it’s a ski that offers a blend of liveliness and power that we haven’t seen before. If the Blister Pro is THE playful charger, the current Bibby is THE jibby charger. The new K2 Shreditor 102 is playful, yet does surprisingly well in variable conditions. 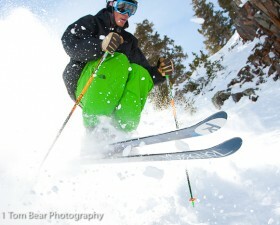 It’s right up there with some of our favorite freestyle-oriented all-mountain skis. 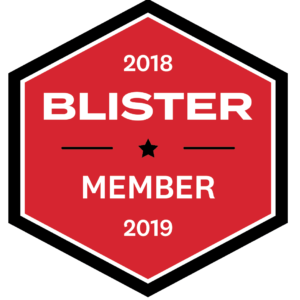 We’re about to post our thoughts on the new Line Magnum Opus, but before we do, we wanted to run again our review of the original Opus—a ski that earned a ‘Blister Best Of’ Award last year. If its fit works for you, the Oakley Drifter offers the weatherproofing and breathability of high-end technical shells at a competitive price. 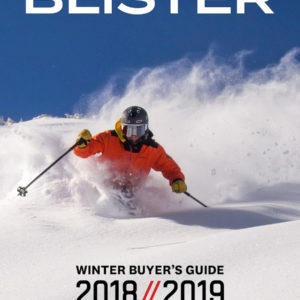 The Oakley Cottage jacket is the best price-point ski jacket we’ve tested, and its feature set and comfortable fit might have you choosing it over far more expensive options. While the previous version of the Squad 7 was quite fun in a wide range of terrain and conditions, the new Squad 7 is much more of a specialty tool. 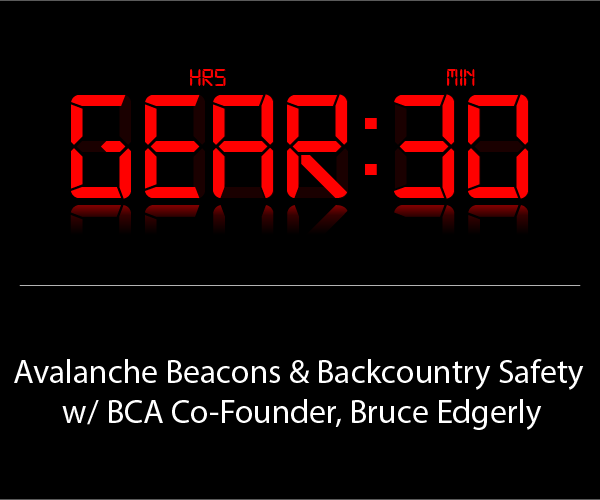 Black Diamond tweaked the AMPerage and positioned it as an outstanding quiver of one. So we put 17 days on it in every condition to see if that’s true. The Blizzard Peacemaker is a freestyle-oriented, all-mountain ski that can be pushed much harder than most other playful, all-mtn twin tips. 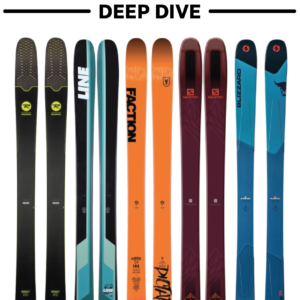 The 190cm LINE Sir Francis Bacon might be the most versatile one-ski quiver option available for playfully-minded, all-mountain skiers. After testing the Sonic Short Sleeve, Jason Hutchins is left with one question—why aren’t there more companies making wool MTB jerseys? 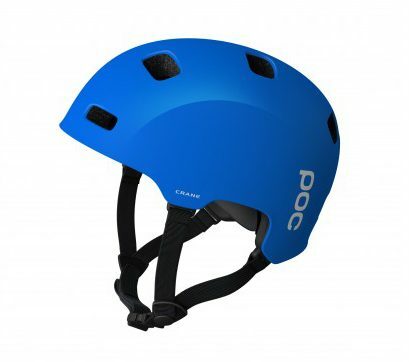 The POC Crane is a durable, lightweight helmet suitable for your urban / park / freeride / enduro pursuits. 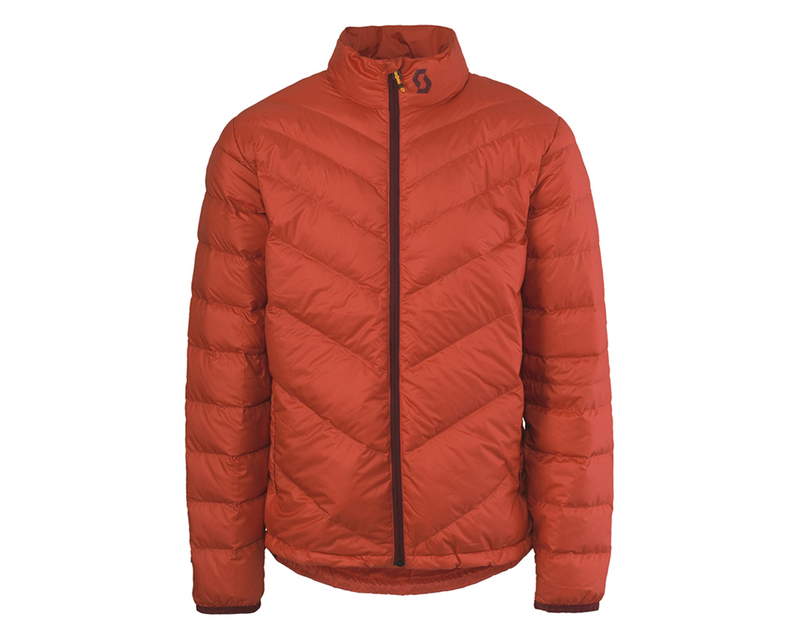 Based on the popular Bonafide, the Blizzard Kabookie was designed as a lighter option for both resort and backcountry use. But this is no backcountry noodle—it’s more of a race ski tweaked to tackle off-piste conditions. The 192cm Atomic Bent Chetler is more than just a playful pow ski—it easily stomps jumps and handles resort chop and variable backcountry conditions. 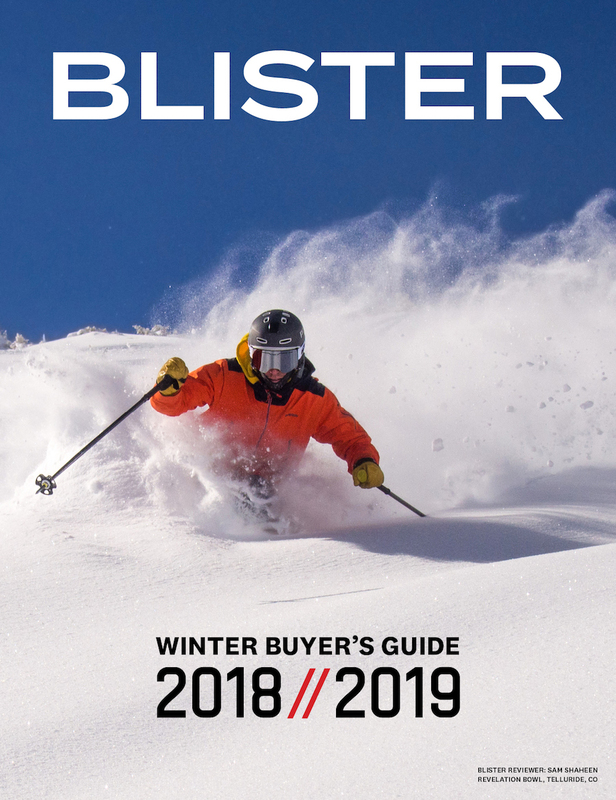 In our 2-continent, 3-installment review of the Salomon Rocker2 108, we tell you everything you need to know about this playful, all-mountain ski.